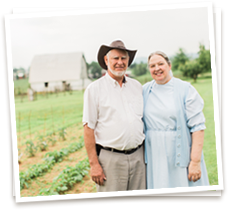 Experience The Sunrise Farms Difference Of Non-GMO Family Farming. Excellent Service – Our commitment to personal service means high quality products, responsive customer interactions, and integrity. 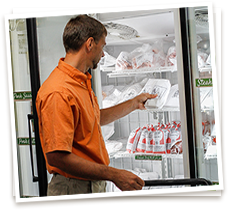 Quality – We know and trust our non-GMO grain suppliers so you can trust us. Relationships – We want you to be our long-term customer and we make each and every interaction one that keeps you doing business with us. Competitive Pricing – We attempt to establish relationships with local suppliers, and we transfer our savings and quality to you. Customizability – Our regular recipes can be adjusted to your specifications. Trustworthiness – Terms like non-GMO and all-natural are often loosely defined and people have a lot of questions. We are straightforward about exactly what we have in the feed and the meat so you see what you’re getting for the price. We offer the best of that type of product for the most economical price. Transparency – When you call, you talk to a real person and often a Miller! We invite you to visit our storefront and see our farm. Visitors Welcome – See our trusted processes and our happy and healthy animals. Care – We employ care with our work, each other, and our customers. 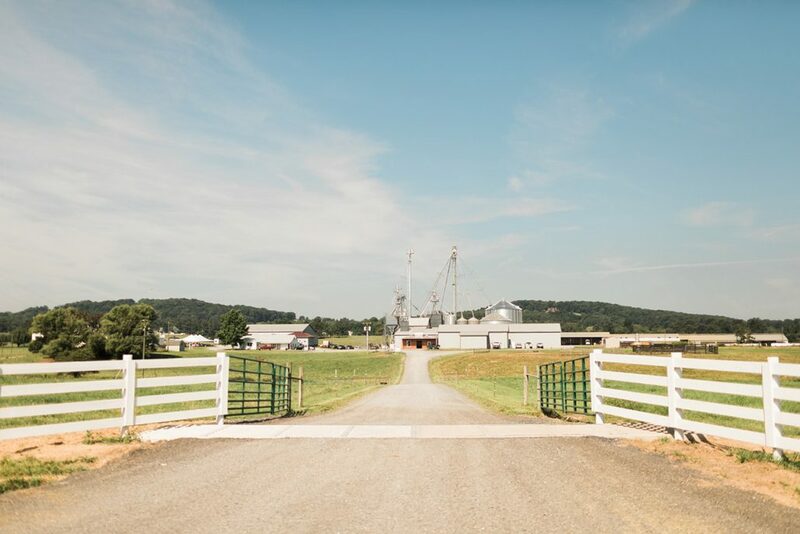 Ethical Animal Treatment – Our farming practices emphasize natural growth and processes.